ASTM A312 / A213, UNS S32100 - S32109, DIN 1.4541 - 1.4878. WERKSTOFF NR. 1.4878 Tubing, SS UNS S32100 Pipes, SS UNS S32109 Welded Pipes, SS DIN 1.4541 Pipes, Stainless Steel UNS S32100 Pipe, ASTM A312 Stainless Steel 321 Pipes, SS 321H Tubing, ASME SA312 SS, TP321 SS Seamless Pipes Supplier in Mumbai, India. 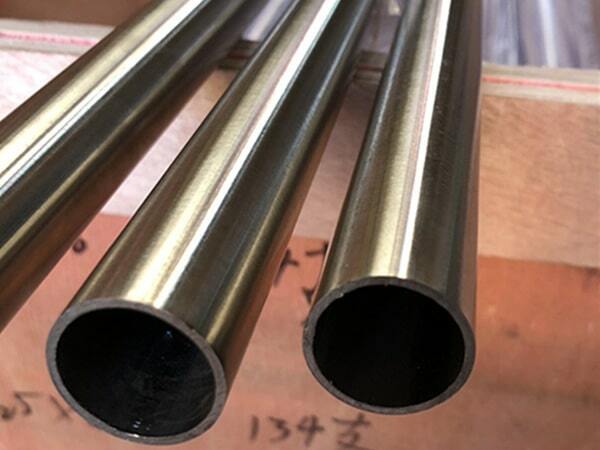 Austenitic Stainless Steel 321 Pipes, SS 321H Square Tubes, SS 321H Capillary Tubes, SS 321 Round Tubes, SS 321 Welding Pipes, ASTM A358 SS 321H Electric Fusion Welding Pipe, TP321 Pipe Price, SS TP321 Rectangular Pipes, SS TP321 EFW Pipes, Stainless Steel 321 Pipe, 321 / 321H Stainless Steel Pipe, SS 321H Tubing Exporter, SS 321H Electric Resistance Welded Tubing. Jayesh metal is the well-known industry that is manufacturing and offering the wide comprehensive range of SS 321 / 321H Pipes. It is today because of high quality is highly appreciated and is found in numerous applications. This grade pipe can slit as per desired width here annealing is needed to rectify. Also, it can be stressed relief annealed within sensitization 450 Deg C to 800 Deg C temperature range with no carbide precipitation occurring. The features like pitting resistance, high tensile strength, corrosion resistance, pitting resistance, oxidation resistance, high tensile strength, rugged construction, withstand heavy loads etc. The dimension of SS 321 / 321H Pipes is ASTM A 312, ASME SA 358, ASME A 358 and ASTM SA 312. 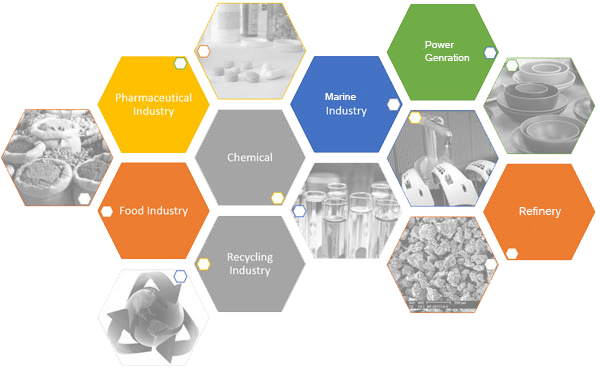 The dimensions of it are API, ASTM, ANSI, JIS, ASTM, DIN, EN etc. The size of it in SS is ½” NB to 16” NB, in ERW ½” NB to 24” NB, EFW is 6” NB to 100” NB and in normal 1/8” NB to 100” NB IN. It is specialized in large size diameter. The schedule of it is SCH 120, 160, 140, 30, 20, 40, 60, 80, XS, XXS etc. The type of pipe available is seamless, fabricated, hydraulic, rectangular, round etc. In length, it is available in single and double random and cut length. The ends are treaded, plain and beveled ends. SS 321 / 321H Pipes is well tested using hardness test, IGC test, PMI test, mechanical test, chemical test, macro test and micro test etc. This makes the item to be of stunning quality. Just buy those at affordable rates. jindal stainless steel 321h pipe price list, ss 321 seamless pipe suppliers in mumbai, stainless steel 321 pipe manufacturers in india, stainless steel 321 tubing sizes, 321 stainless steel pipe prices. 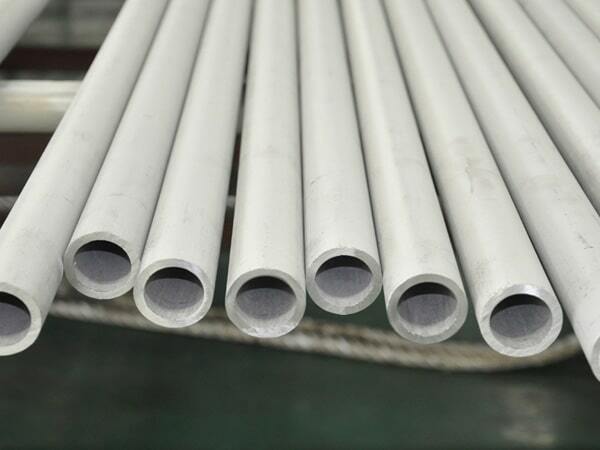 321h stainless steel tubing, 321h stainless steel pipe price list, ss 321 pipe weight chart, schedule 40 321h stainless steel pipe pressure rating, stainless steel 321h weight chart pdf, schedule 160 stainless steel 321 pipe, stainless steel 321h pipe specifications astm, stainless steel 321 pipe prices, 321h stainless steel pipes dealer in mumbai, jindal ss 321h pipes price list, stainless steel 321 pipes supplier in india, schedule 40 stainless steel 321 pipe, ss 321 pipe schedule chart, 321 stainless steel pipe schedule 80, ss 321h pipe manufacturer in mumbai, 321 stainless steel pipe price list, t321 stainless steel pipe, schedule 40 stainless steel 321h pipe dimensions, stainless steel 321h pipe manufacturers in mumbai, 321 stainless steel pipe specifications, stainless steel 321h tubes exporter in india, stainless steel 321 pipe price per foot, 321 stainless steel pipe dimensions, stainless steel 321h pipe grades chart, stainless steel 321 rectangular tubing, 321h stainless steel pipe price list, 321h stainless steel pipe schedule 10, stainless steel 321h tubing 3/8, 3" stainless steel 321h pipe, ss 321 pipe supplier in mumbai.